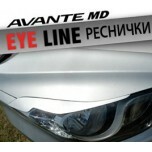 ITEM: Head Light Eyelines for 2010~2013 Hyundai Avante MD / Elantra MD MANUFACTURER .. 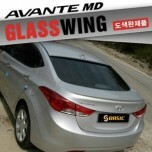 ITEM: Rear Glass Wing Spoiler for 2010-2013 Hyundai Avante MD / Elantra MD MANUFACTURER :.. 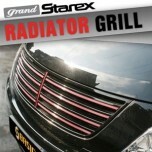 ITEM: Luxury Radiator Tuning Grille for 2007-2012 Hyundai Grand Starexx MANUFACTURER : SQ BASI.. 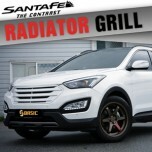 ITEM: Tuning Radiator Grill for 2013 Hyundai Santa Fe DM / ix45 MANUFACTURER : SQ BA.. 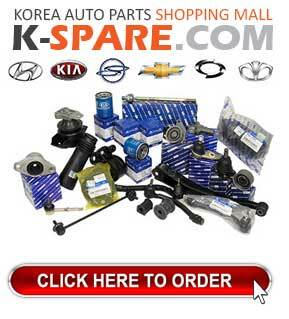 ITEM: Rear diffuser for 2009-2012 Hyundai Tucson ix / ix35 MANUFACTURER : SEQUENCE .. 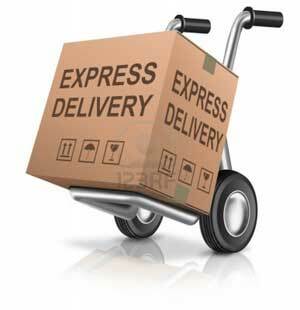 ITEM: Urethane Trunk Lid Spoiler for 2010-2013 Hyundai YF Sonata / i45 MANUFACTURER .. 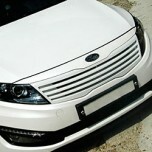 ITEM: ABS Radiator Tuning Grille for 2010-2013 KIA K5 / New Optima MANUFACTURER : SQ BASI.. 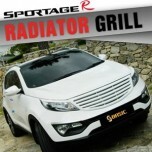 ITEM: Radiator Tuning Grille for 2010-2013 KIA Sportage R MANUFACTURER : SQ BASIC ORIGIN..